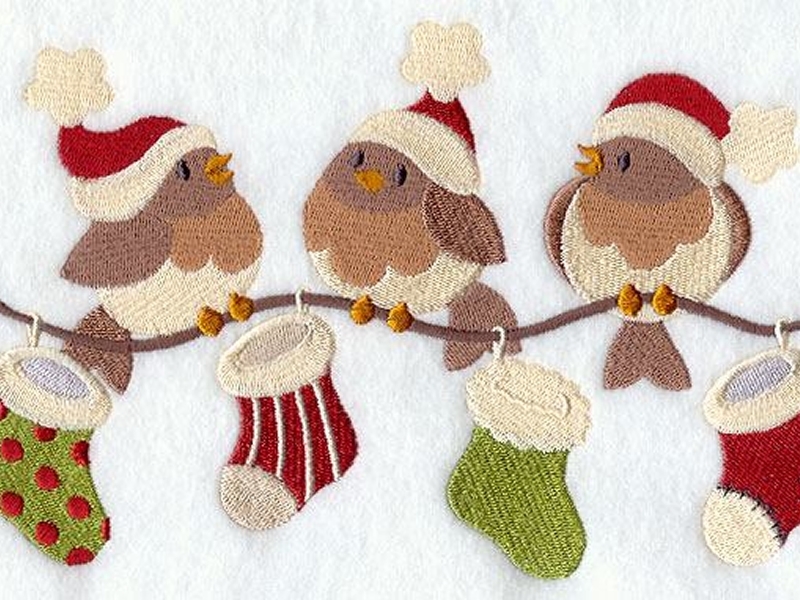 Get ahead and beat the Christmas rush at the annual Early Bird Christmas Gift and Craft Fair in Kilbarchan Guide Hall! Over 20 stalls filled with gorgeous gifts for all the family. We welcome back some of our favourites including Threepwood fayre, All things nice and Braw Bricht Jewellery to name a few. We are excited to introduce new crafters Thread Bear Inc, Bumble Buttonz and Shirleys vintage teacup candles and xmas decos... a must see!! Come along and bring a friend to browse our stalls and have a chat over a cup of tea or coffee. While we take every opportunity to ensure the details for Early Bird Christmas Gift and Craft Fair are accurate, we always advise that you contact the event organiser before setting out for the event to avoid disapointment.